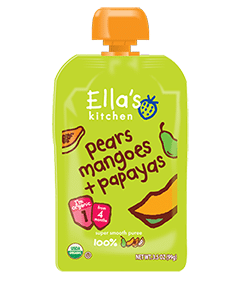 Here’s a new high-value $2 off any Plum Organics frozen product coupon! This makes for a great deal right now at Target when combined with the current ibotta offer. 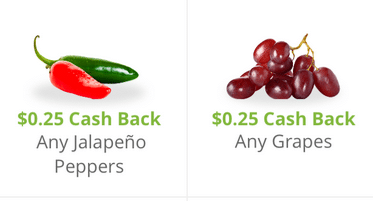 Yay, here’s a new Amazon coupon code for you! 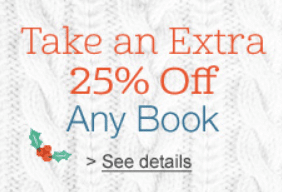 Through Sunday, 12/14, only, go here and use the coupon code BOOKDEAL25 to get 25% off any book on Amazon (excludes Kindle or audiobooks). 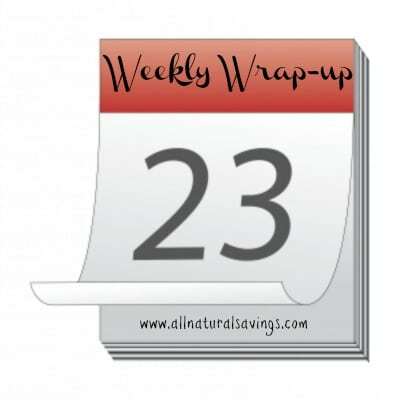 This is a great time to grab a healthy cookbook or other book you’ve been wanting. 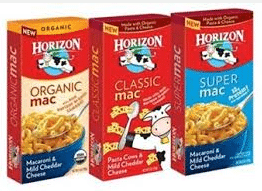 Hurry and print this higher value $.75 off any Horizon mac and cheese or snacks coupon! Horizon’s macaroni and cheese often goes on sale for $1, so just $.25 after coupon! 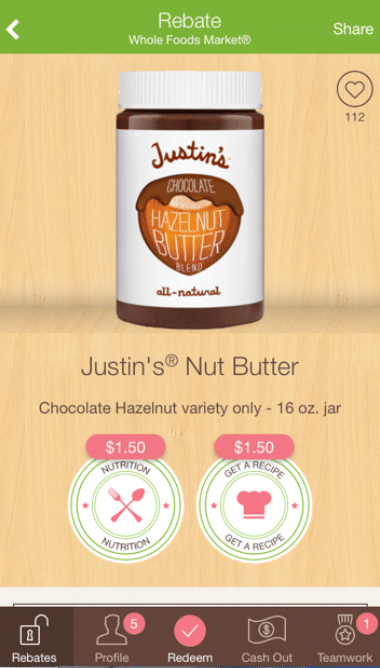 $3 cash back on any Justin’s nut butter, chocolate hazelnut variety, 16 oz. Yay! Here’s a new $.75 off any Amy’s gluten-free product coupon! Amy’s offers many gluten-free products including pizza, frozen meals, snacks, desserts and more.